Colorful tiles are crowding the board! Your task is to move them around to form lines to make them disappear. Better think twice how you move them, because position is what matters! You don't want to waste your boosters like "undo" or "move anywhere", do you? Build combos, but watch out for overfilling! 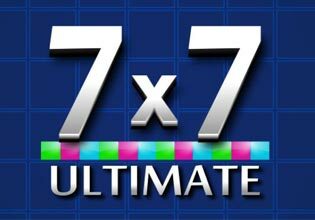 Master the 7x7 board!